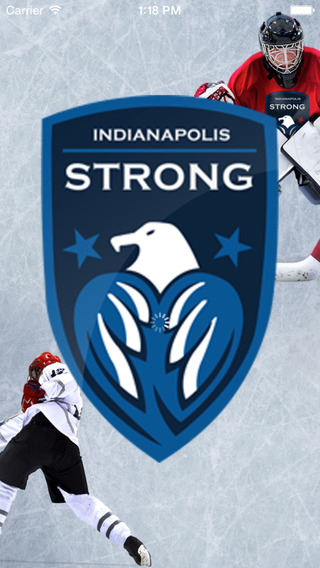 The Indy Strong app is a collaboration between Indianapolis Strong Hockey and Sport Ngin. It is the go to source for all schedules, scores, news, photos and more. 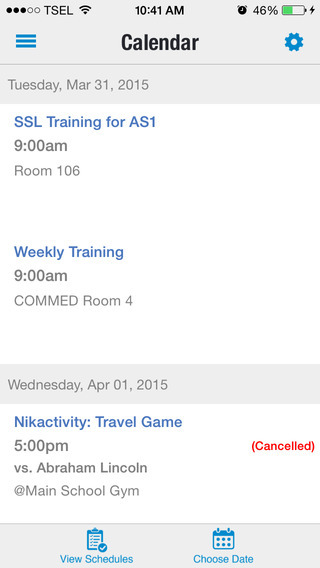 Now you can access photos, videos, comments, stats and live scores on your iPhone or iPod Touch.- Follow your favorite www.indystronghockey.com team within the app.- Keep up with the latest schedules, results, news and statistics.- Share photos and videos right from the game!- See rosters and player profiles, complete with game-by-game statistics.- Comment on events, articles, photos and videos.- Receive push notifications for game/event updates, news articles, videos and posts.